I can’t imagine Easter without deviled eggs or ham. 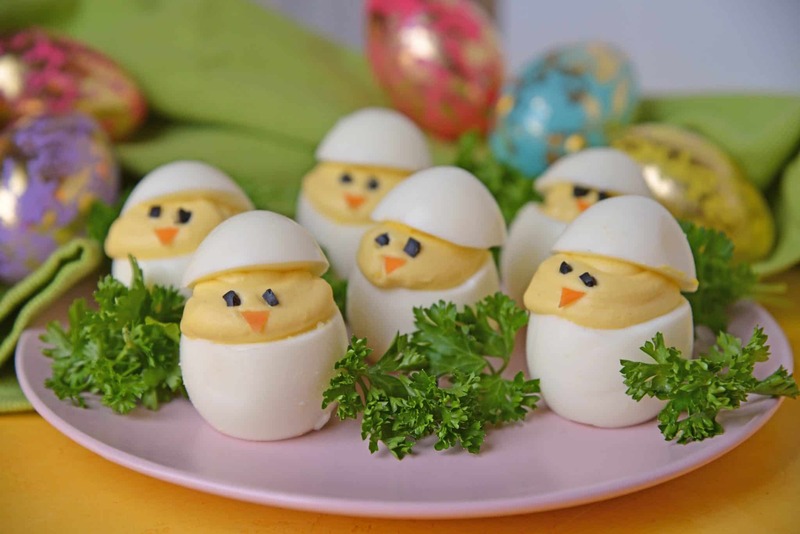 Deviled Egg Chicks make an adorable deviled egg platter perfect for your Easter brunch or dinner! 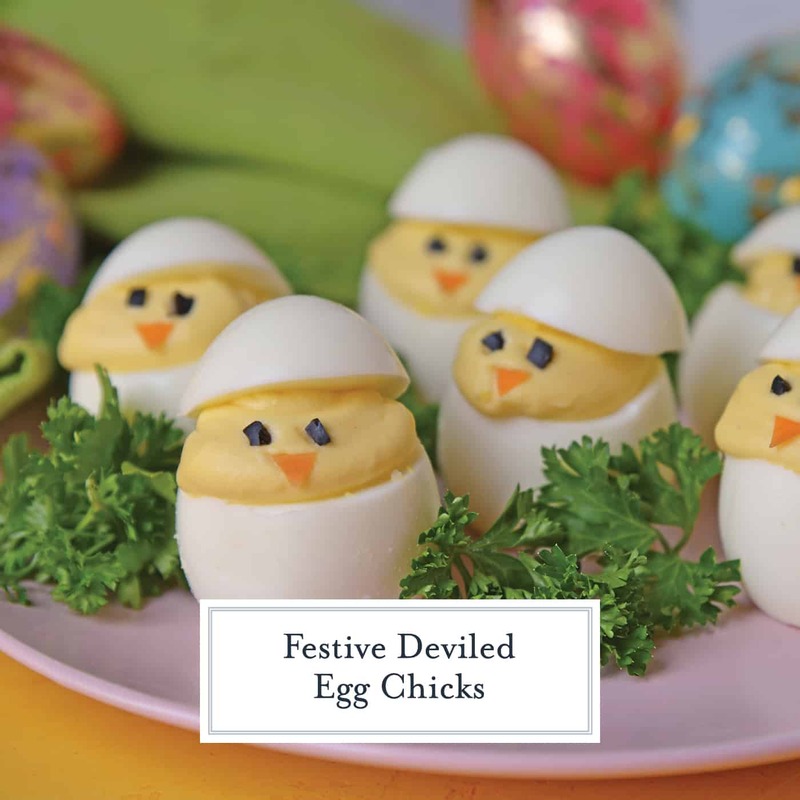 Deviled Egg Chicks take a classic deviled egg recipe and make them into Easter deviled eggs! 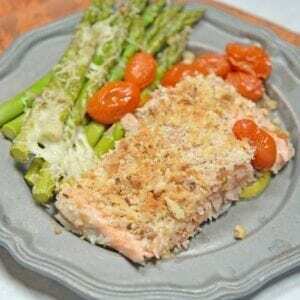 Perfect as an Easter brunch recipe or appetizer. 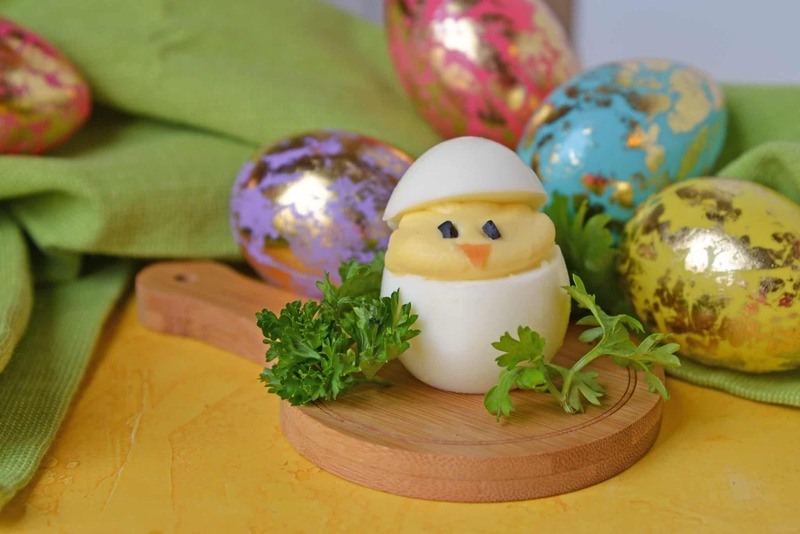 Perhaps one of the most traditional of Easter recipes is the Deviled Egg. It seems odd that the resurrection of Christ would be celebrated with any dish including the word “Devil”, but hey, I guess I am the only one that thinks of these types of things? 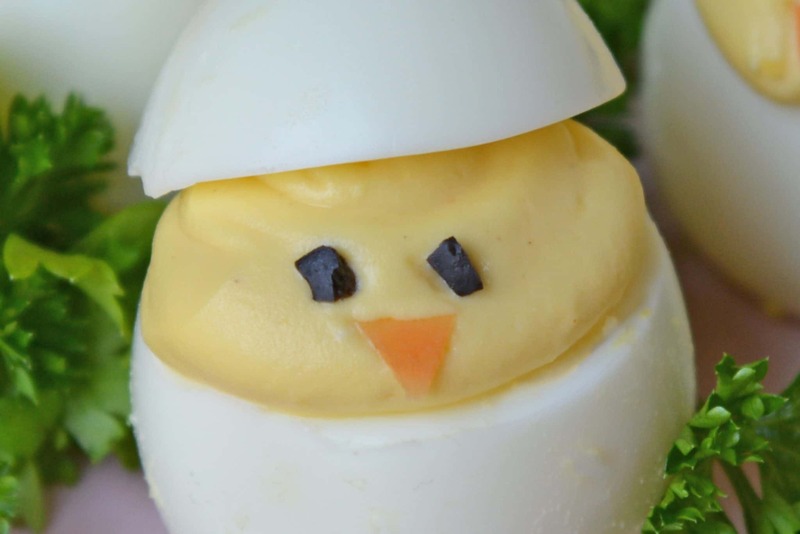 Why is it called a deviled egg? The deviled egg gets its name from its traditional ingredients. 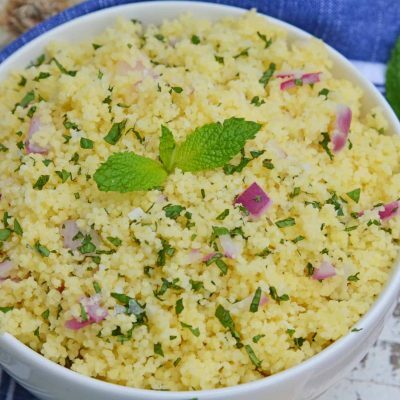 Anything “deviled” includes some sort of tang or spice, such as crushed red pepper, cayenne, Dijon mustard, hot sauce or even the zesty taste of vinegar. For a classic deviled egg recipe that would be paprika, Dijon mustard or vinegar. 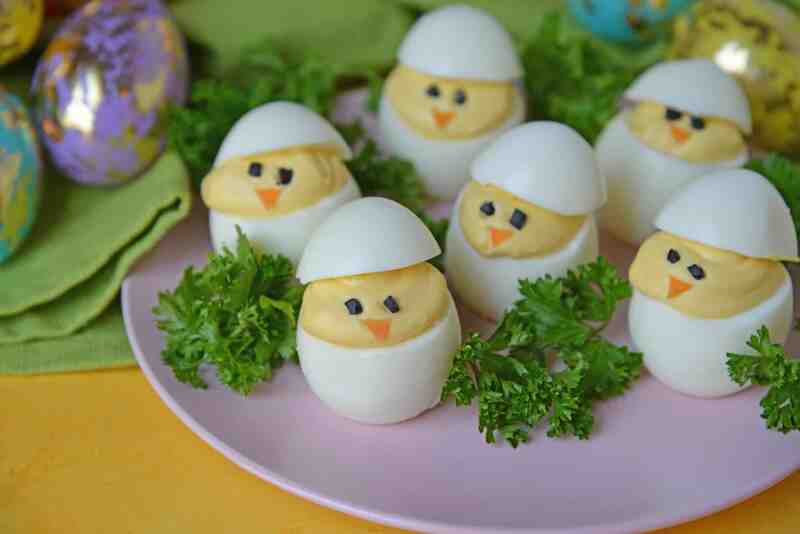 Deviled Egg Chicks uses a traditional deviled egg recipe minus the cayenne or paprika dusting. Baby chicks covered in red powder would be a little weird. My deviled egg filling is creamy, smooth, yellow and free from large bits (like onion) or other colorful ingredients like red peppers. 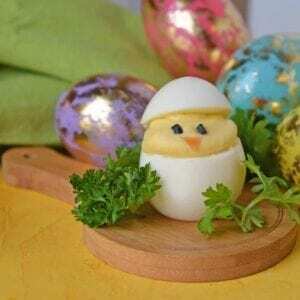 It all starts with a perfect hard boiled egg that peels easy and has a creamy yellow yolk, not gray. Check out my tips for perfect deviled eggs. your egg yolks. If you throw them in whole, you might end up with lumpy deviled egg mix. No one wants that! If you add a little bit too much liquid and your deviled egg filling is watery or loose, add a tablespoon of instant mashed potatoes. 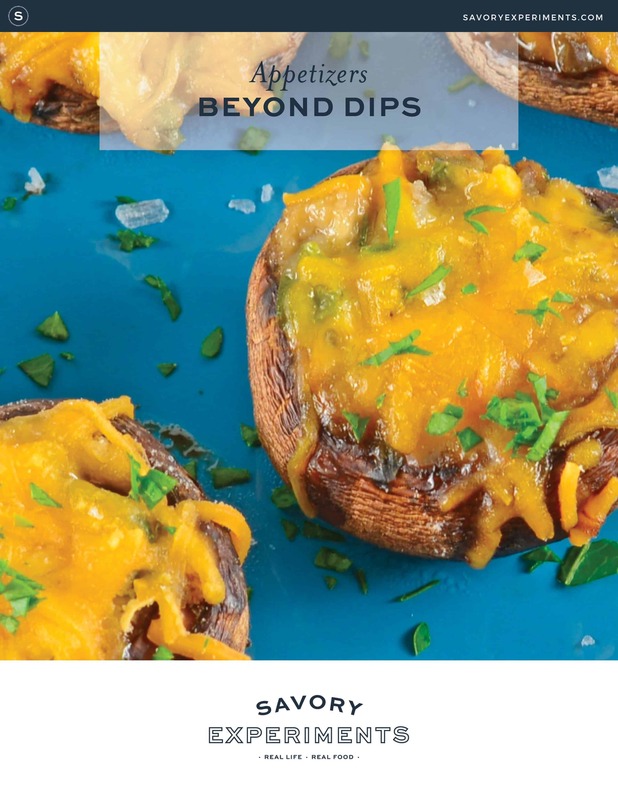 They absorb the extra moisture and don’t take away from the flavor. to carve the rest out. Cut a small piece off the bottom of your eggs to get them to sit flat on a serving tray. You can also add a dab of deviled egg filling as glue to stick them to the platter. 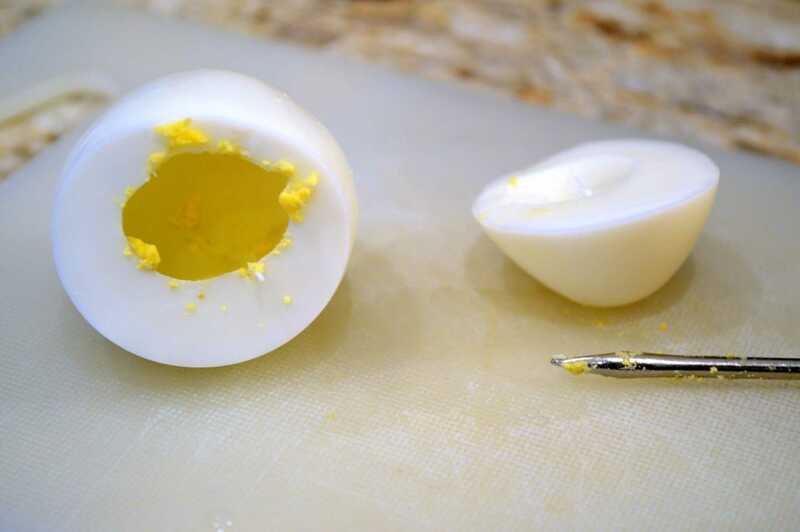 Place egg on a cutting board on its side. Make two cuts, one very thin one at the bottom so the egg will sit flat and another 3/4 of the way up, taking off the top like a lid. Repeat with all 12 eggs. Carefully remove yolks and place them in a separate bowl. You might need to use a potato nail or toothpick to get out all of the yolk. Mash or grate until it is fine bits. 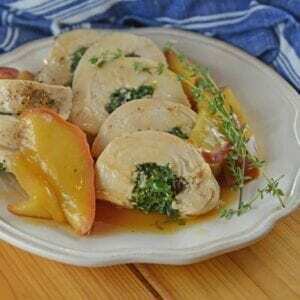 In a large mixing bowl with an electric mixer or in the bowl of a stand mixer fitted with the paddle attachment, blend egg yolks with dijon mustard, hot sauce and white vinegar to form a paste. Add mayonnaise, fine sea salt and white pepper, beating until smooth. Transfer mixture to a piping bag or ziploc bag with the corner snipped. Fill each egg generously up and beyond the brim. Top with the "lid." Continue with remaining eggs. Cut olives into small, square pieces using kitchen shears. 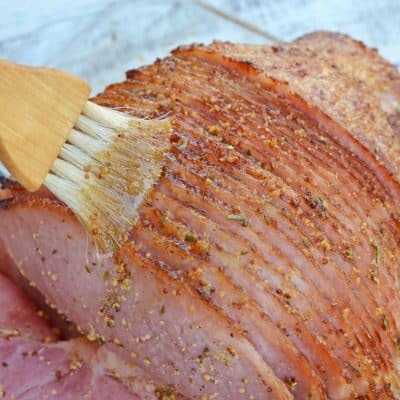 Using a vegetable peeler, shave off small pieces of carrot, trimming with kitchen shears to get the desired shape. Use olive pieces for eyes and carrot shavings for the nose. It is easiest to place these using tweezers. SO CUTE!!! 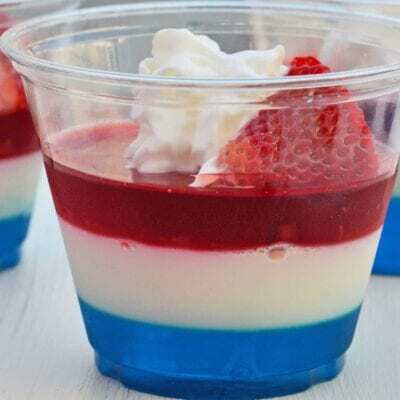 My kids saw them and demanded we make them asap! Your kids will love them! And they make an adorable centerpiece. 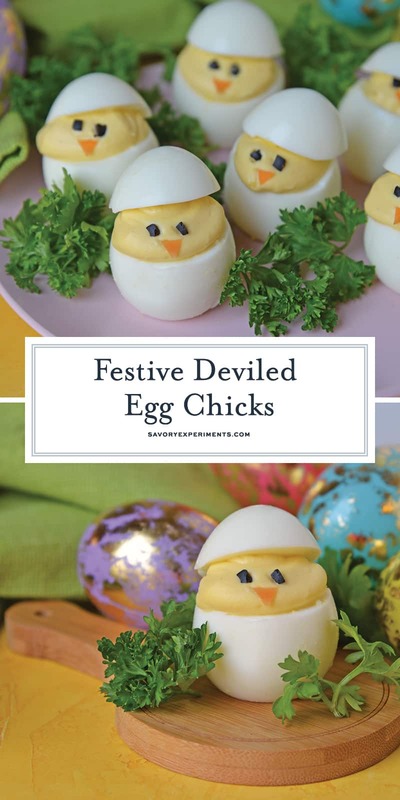 My kids love deviled eggs and these are a big hit! 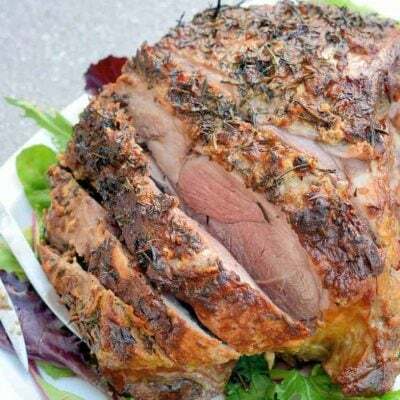 We are making them for Good Friday Supper at Church, I am sure everyone else will love them too. Yay!!!! So happy to hear that! CAN YOU MAKE THEM THE DAY BEFORE SERVING THEM? I can’t even get to the directions because both the link from the email and the app for this recipe…devilled chick eggs ….keeps going back to start as I try to scroll down and this comment section doesn’t give me the ability to go back and change anything without deletion. Nicola, I’m sorry you are having problems, I just checked on my end and everything seems to be ok. I wonder if maybe it is a browser error? These are so cute! Can’t wait to try them! Thank you! I hope you enjoyed them!